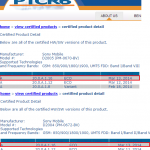 Sony announced Xperia E1 / E1 Dual and Xperia T2 Ultra / T2 Ultra Dual after CES 2014 event in mid Jan 2014 while Xperia Z2 and Xperia Z2 Tablet, the new flagship devices launched at MWC 2014 event. 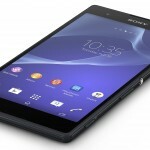 Xperia Z2 and Xperia Z2 Tablet is already on pre-order across many regions in Europe and Xperia E1 has also been priced in Europe but not available for pre-order yet while Xperia E1 Dual launched in India. 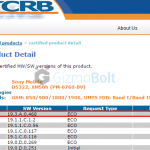 Xperia T2 Ultra / T2 Ultra Dual has already been launched in India many weeks ago. 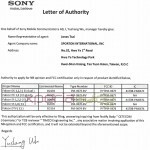 Seeing that all above mentioned devices are about to be launched in many regions across the world, Sony has added Xperia Z2, Z2 Tablet, E1, T2 Ultra Dual in Sony Update Service Software so that they can now be officially updated when they are out in market, it also indicates that launch in on track now. 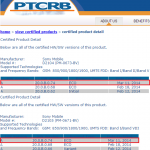 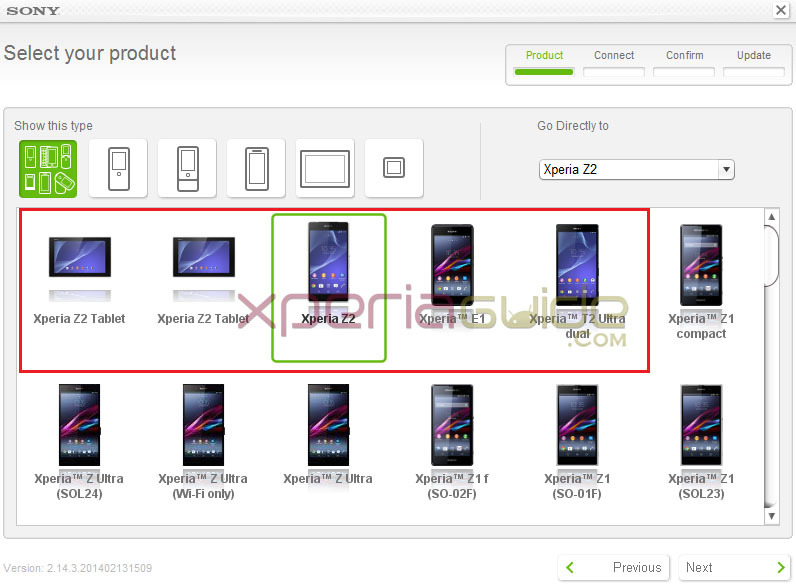 Xperia E1 Dual and Xperia T2 Ultra is not spotted yet on SUS may be because one can select the compatible dual / single sim model for that. 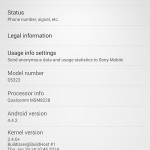 Download Sony Update Service version 2.14.3.201402161509 from below official link. 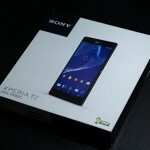 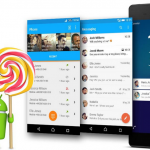 Xperia Z2 and Xperia Z2 Tablet will be launched with Android 4.4.2 KitKat out of the box while Xperia E1 / E1 Dual and Xperia T2 Ultra / T2 Ultra Dual will be seen with Android 4.3 Jelly Bean out of the box. 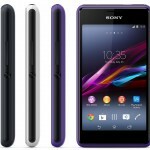 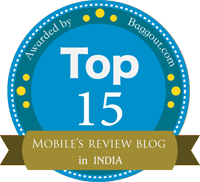 We will keep you informed as the launch of these devices speed up globally.